Good news for Subaru car fans. 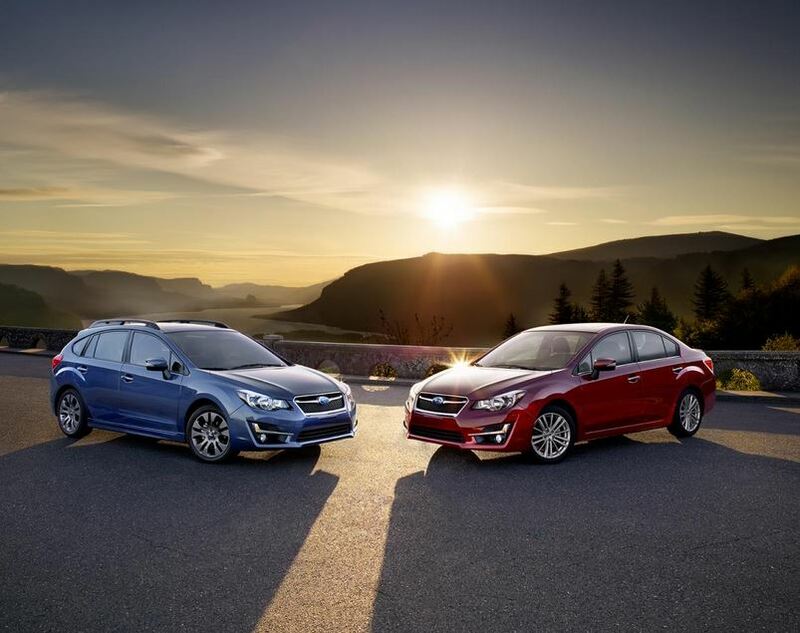 The new 2015 Impreza will be available for purchase in the United States starting november. Pricing for the vehicle has also been announced. Those who want to drive the entry-level sedan wil have to pay no less that from $18,195. minor tweaks to the headlights. A new rear lip spoiler and LED third brake light will also be available for the five-door model. Inside the cabin entertainment will be provided by the standard 6.2-inch touchscreen which offers a wide variety of functions such as Rear Vision Camera, HD Radio, smartphone integration, USB & AUX support, Bluetooth hands-free connectivity and audio streaming along with iPod control. Power comes from a 4-cylinder, 2.0-liter boxer engine delivering no less than 148 bhp (110 kW) at 6,200 rpm and 145 lb-ft (196 Nm) of torque at 4,200 rpm. 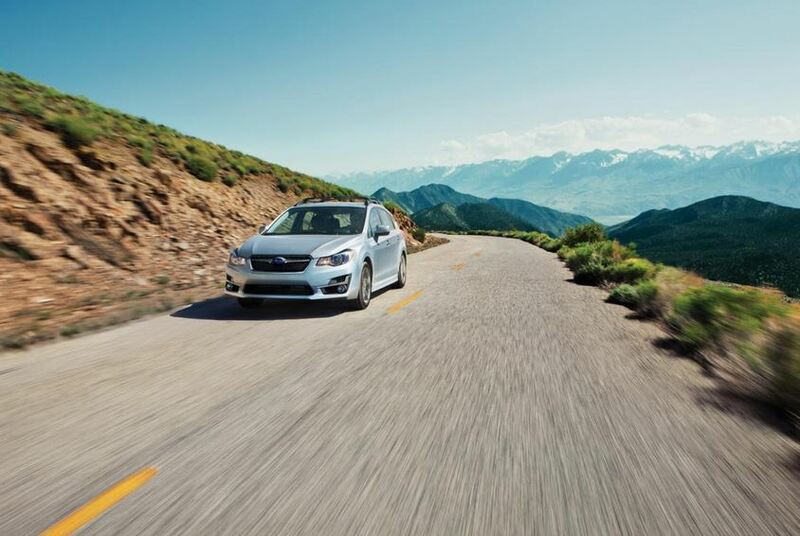 The premium version of the 2015 Impreza costs $20,995 and adds a rear suspension stabilizer bar and 16-inch alloy wheels. Special features such as heated front seats, heated exterior mirrors and a windshield wiper de-ice come in the All-Weather Package with which the model is equipped. 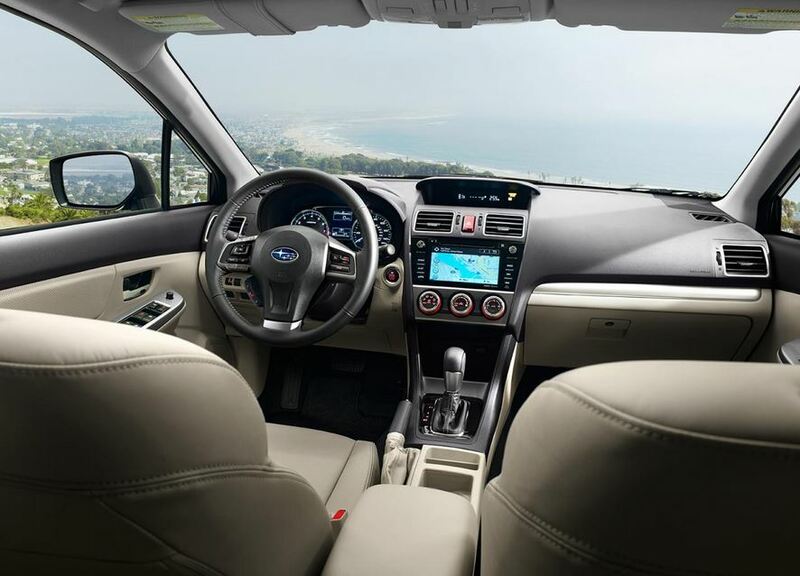 This entry was posted in Subaru and tagged 2015 Subaru Impreza, Impreza, princing, Subaru, Subaru Impreza, United States. Bookmark the permalink.